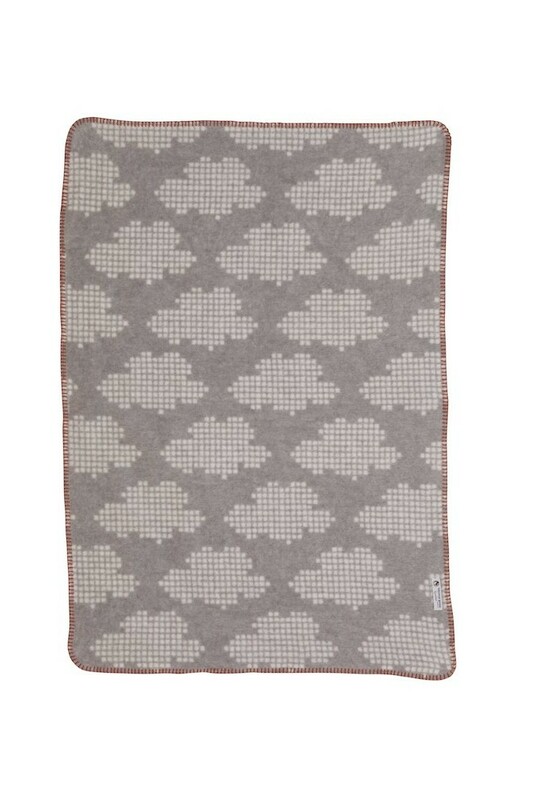 Refined Clouds pattern on an ultra-soft brushed cotton blanket. 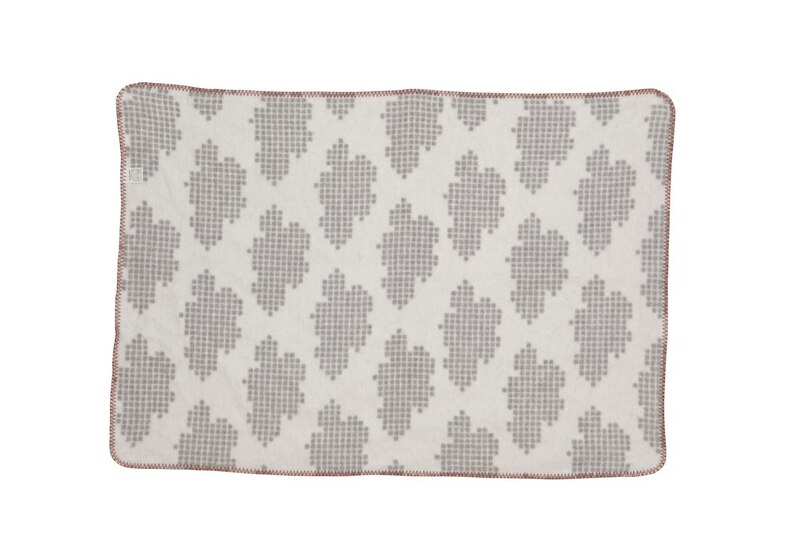 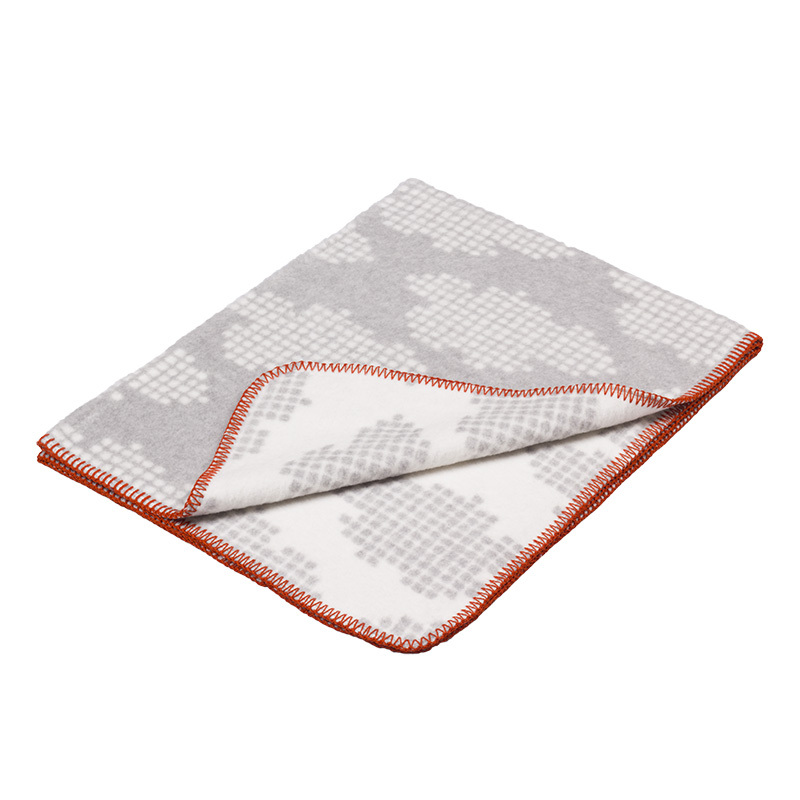 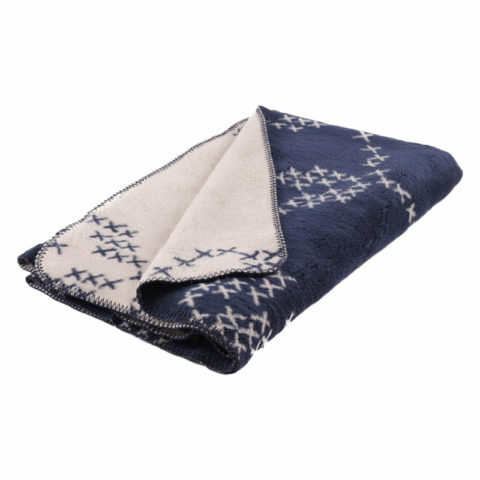 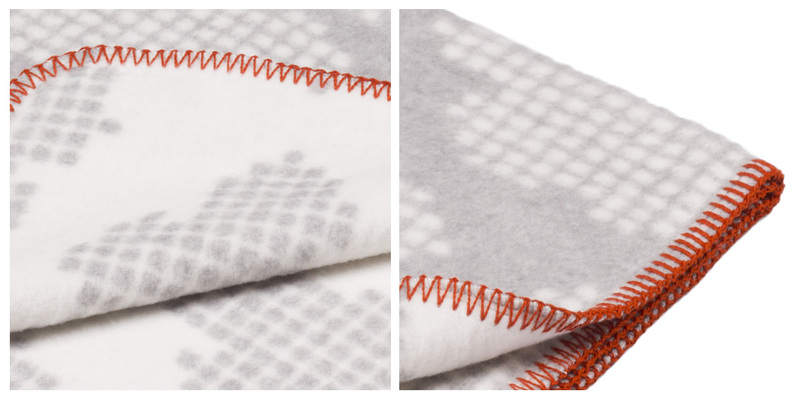 Beautiful style for the nursery – this blanket that wraps your little one in snugly soft warmth. 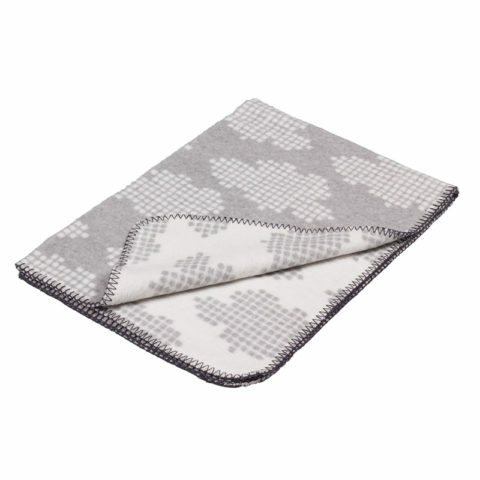 The light grey color is elegant, very easy to match with any other colors and a gender neutral. 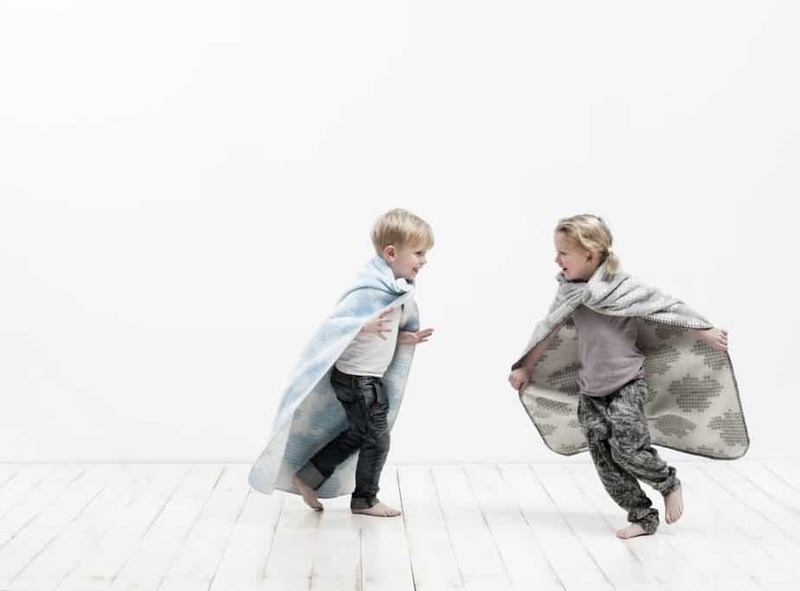 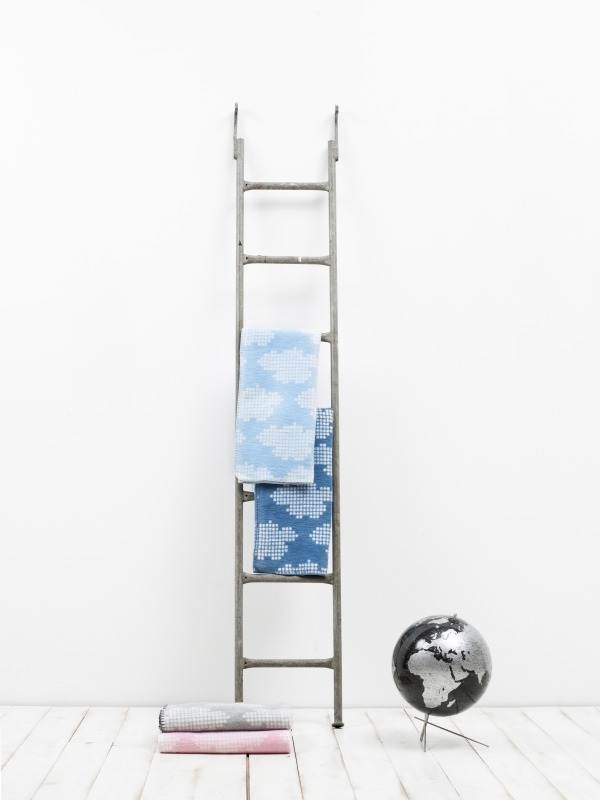 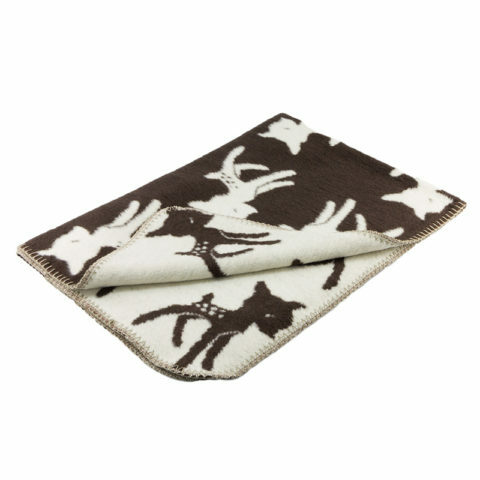 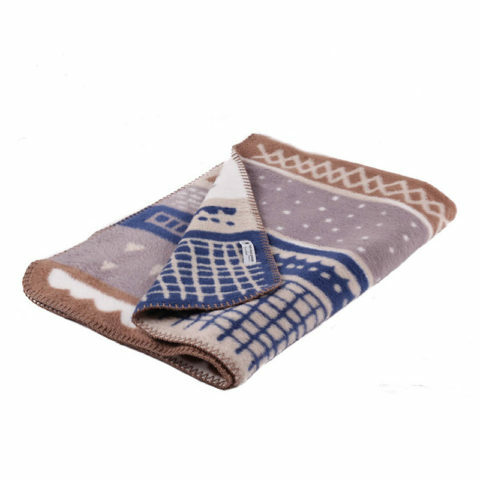 The beautiful Clouds blanket is made 100% in Germany and with its oeko-tex certification is completely free from any harmful chemicals.